Often referred to as a sun room, the lean-to conservatory usually comes as a simple design and a low-pitched roof. 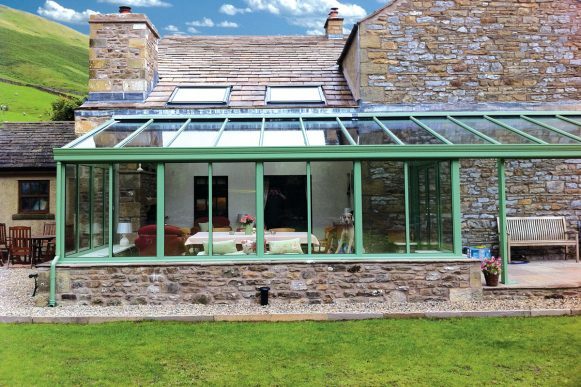 Modestly priced and great to look at, lean-to conservatories make the optimal use of available space, while providing a gateway of light and air for you and your family to enjoy whenever you please. Countrywide Windows are experts in the supply and installation of lean-to conservatories. 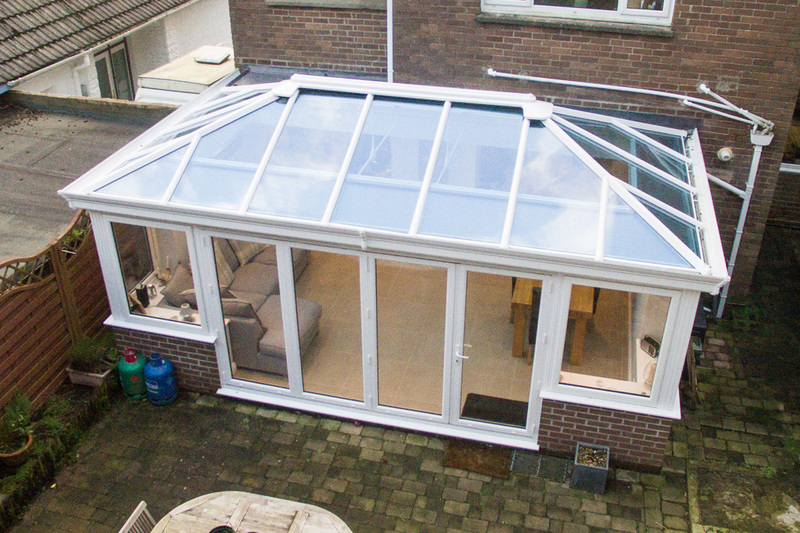 Improve the look, the feel, the style and the value of your property today with a brand-new lean-to conservatory. Transform your home. 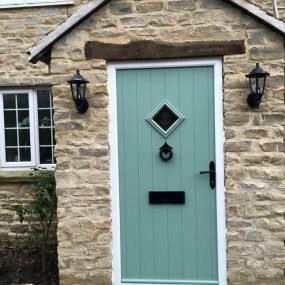 Easily adaptableWith simple lines and slim sightlines, a lean-to conservatory can suit most styles of traditional and modern home. 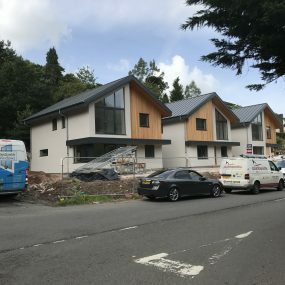 Cost-effectiveThanks to their relatively simple design and structure, installation and maintenance costs can be kept to a minimum, saving you money. More usable spaceThe large footprint and intelligent design of a lean-to conservatory makes it perfect for adding extra usable space on to your property. 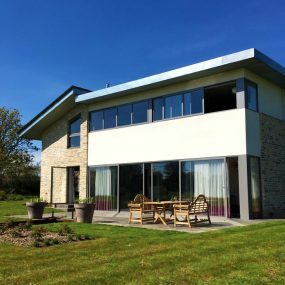 Increased natural lightCapable of letting in huge expanses of natural sunlight, lean-to conservatories are one of the best structures used to enjoy the summer months. 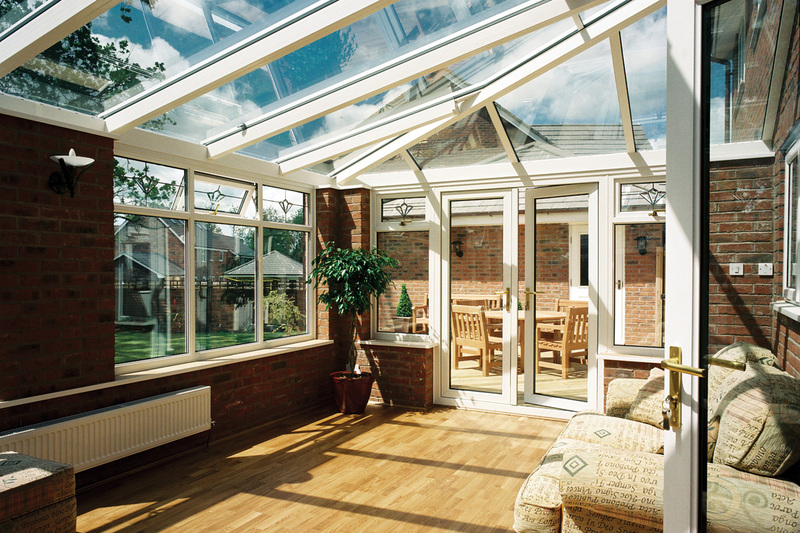 It can raise your house priceAdding a conservatory to your home can improve its value by up to 9%. This makes it an incredibly worthwhile investment. 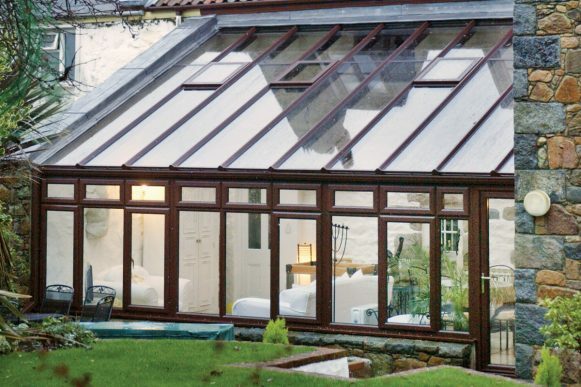 Get a FREE quote for your Lean-To Conservatory.